There is a great deal of symbolism held in the orchid, sending a touching message to the loving, beautiful, intelligent “queen” in your life. Whether it’s a partner, friend or family, there is always an amazingly touching surprise in a beautiful double purple orchid bouquet delivered. 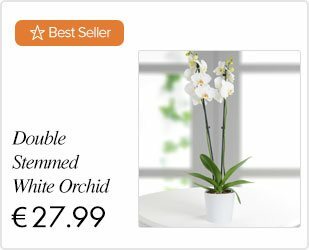 Just like the love and appreciation that can be shown doubly with this purple orchid, the flower itself can last in the home of its recipient. 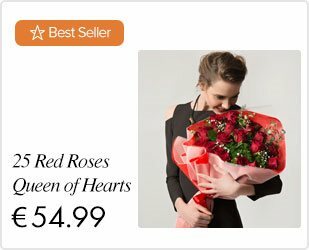 With the expression of your long-lasting and majestic love with this purple gift, it can also be easily treated to last longer than other flowers displayed in the home. Symbolic of depth overall, the beauty of this purple orchid shows the depth of love and feeling for whomever receives the gift you send. Great, glorious and beloved, there is nothing better than receiving a double purple orchid.